Bring: Your projects or pick one out at the shop. Sew and Tell projects are always welcome. 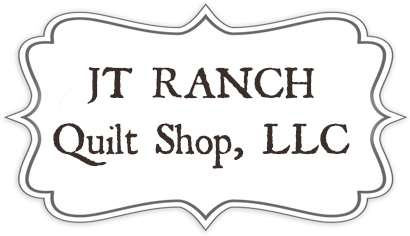 Requirements: Come ready to sew and have a great time with a bunch of CRAZY AWESOME Quilters.